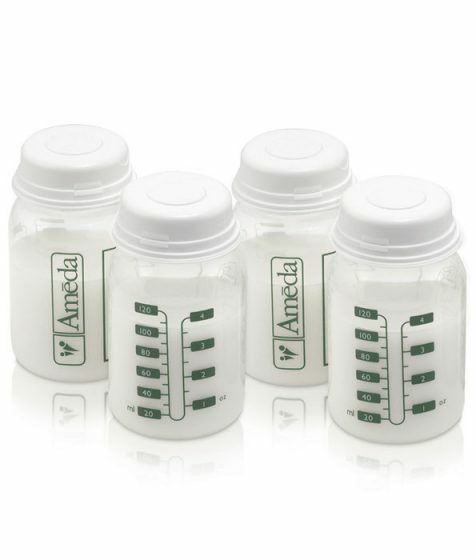 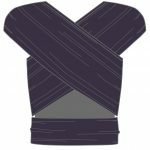 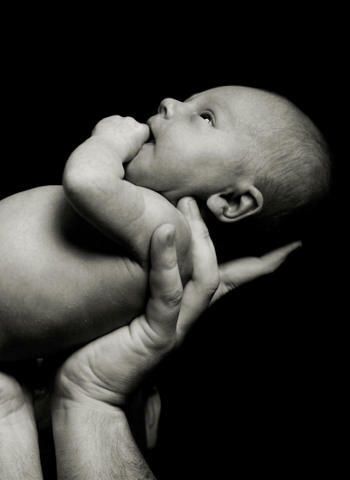 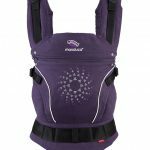 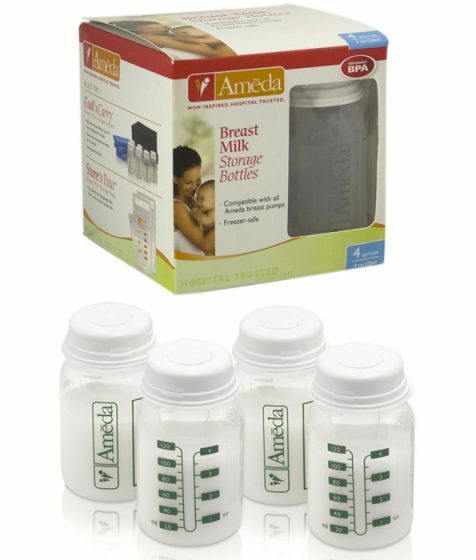 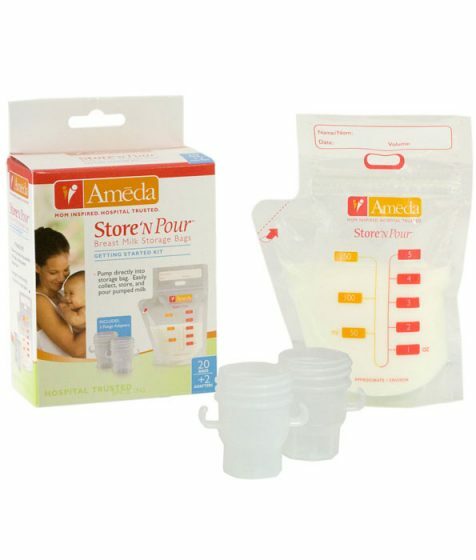 The Ameda Mother’s Milk Freezer Bags make is simple to store expressed breast milk for your baby’s feedings. 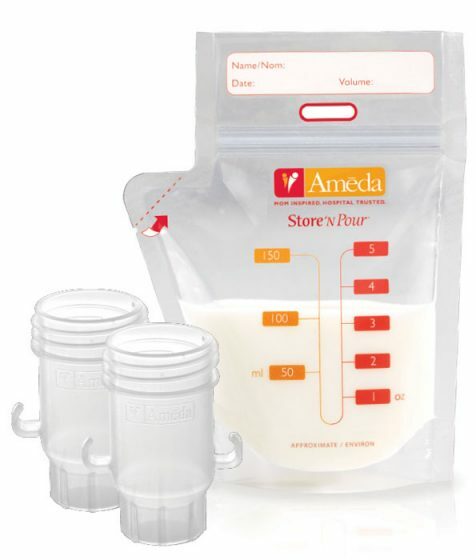 The Ameda Mother’s Milk Freezer Bags make is simple to store expressed breast milk for your baby’s feedings. 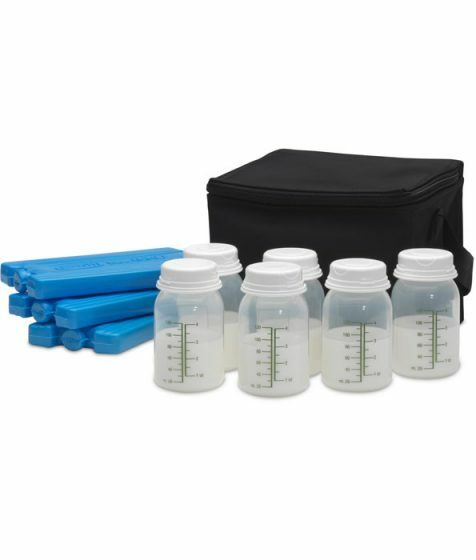 The multi-ply construction of these storage bags helps to preserve the freshness of your breast milk while keeping other freezer odors out. 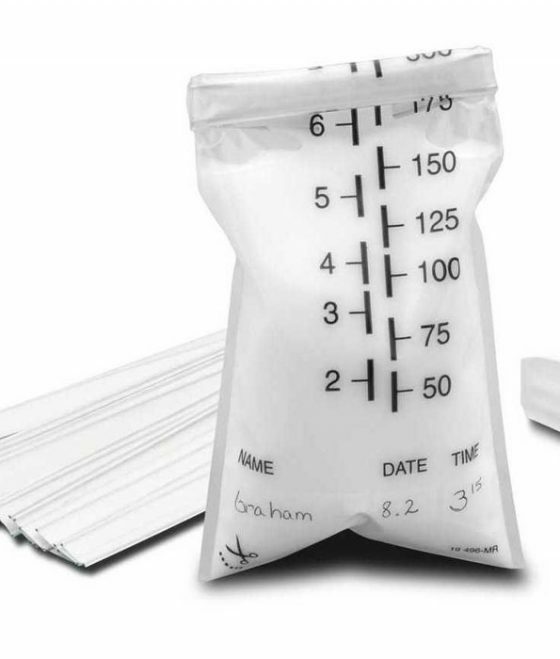 Since these bags are designed for milk storage, they will not crack or split when frozen. Each box contains 20 milk storage bags that are calibrated in milliliters and ounces. 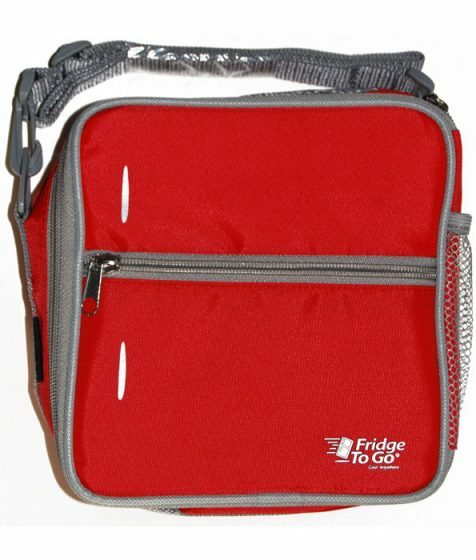 Sealing ties and clips are also included in each box.